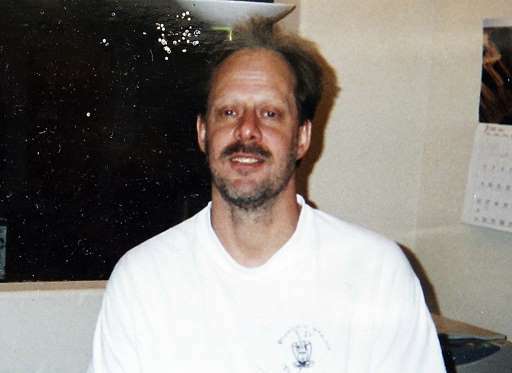 Stephen Paddock killed 59 people and injured more than 500 during the deadliest mass shooting in the history of the United State. One of these selfless heroes include Jonathan Smith who risked his life saving others from Paddock’s reign of terror. Smith, a 30-year-old copier repairman was shot in the neck while he was saving people and might have to live with the bullet in his neck for the rest of his life. By all accounts, Smith saved around 30 people last night before being shot. Smith became the hero that Vegas needed and is someone who we need to be supporting and praising during this horrendous shooting. This is wonderful moment that illustrates how quickly people come together to help each other. 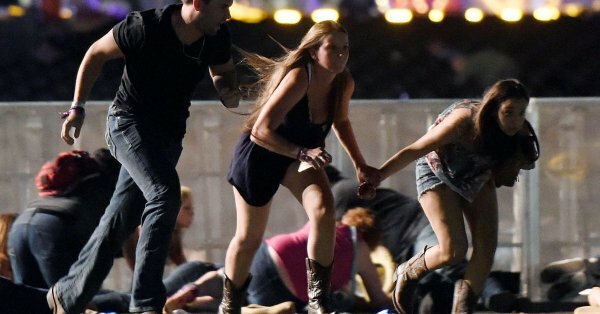 That moment was short-lived by one dim-witted woman on social media (Twitter) who posted the comment: “What the hell was he doing at a country music festival?” Really? Wow. I won’t even share this woman’s Twitter handle. As of this writing she has about 200 followers (God bless them). She’s not worthy of any attention or recognition. I would label her as “unconsciously incompetent.” It’s not her fault, she doesn’t know what she doesn’t know. Smith had driven to Las Vegas from Orange County, Calif., on Thursday to celebrate the 43rd birthday of his brother, Louis Rust, a big country music fan who had attended the festival in the past. When the gunshots started, Smith initially thought they were fireworks. The music kept playing, Smith and Rust recalled. But the bullets kept coming, then he saw the singer run off stage. That’s when Smith realized there was an active shooter and told his family to hold hands and run. 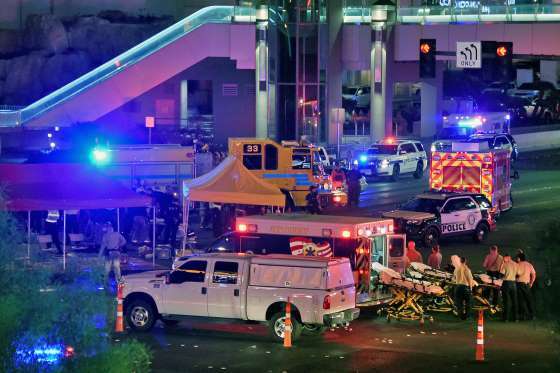 Smith grabbed people and told them to follow him toward a handicapped parking area in the direction of the airport, away from Las Vegas Boulevard. It was a large field with several rows of vehicles. Smith and the others crouched down behind one of the last rows of cars. While helping others to safety Smith was shot. “I couldn’t feel anything in my neck. There was a warm sensation in my arm.” Smith has a fractured collarbone, a cracked rib and a bruised lung. The doctors are leaving the bullet in his neck for now. They worry moving it might cause more damage. Smith believes an off-duty San Diego police officer likely saved his life. The officer came over and tried to stop the bleeding and then flagged down passing cars to try to get Smith a ride. A pickup truck stopped and Smith was put in the back of it along with several other wounded victims. By then, he was struggling to breathe. “I really didn’t want to die,” Smith recalled. The off-duty officer kept telling him he would be okay, just as he had said a few minutes earlier to other concertgoers. Smith later reconnected with his brother and found out that his nieces — along with the rest of his family — made it out safely. This is just one of hundreds of acts of bravery and heroism. Authorities may never determine why Stephen Paddock did what he did. Hey Buddy!, I found this information for you: "Heroic Action: This Young Man Was Shot Saving 30 Lives in Las Vegas". 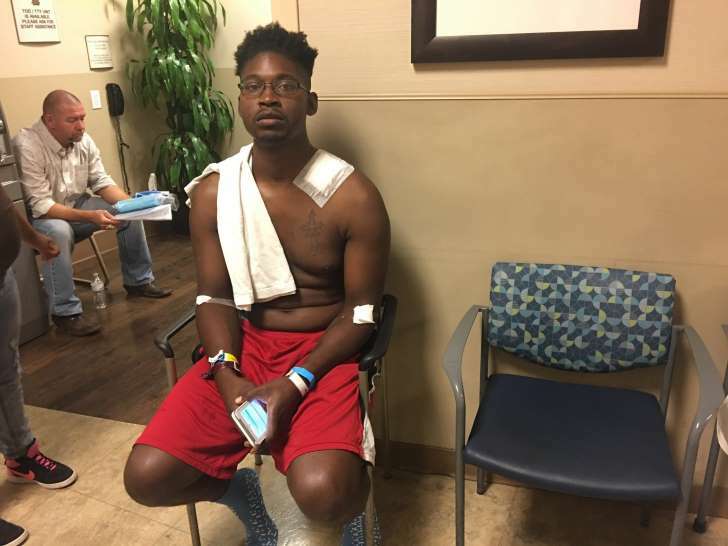 Here is the website link: https://blackmeninamerica.com/heroic-action-this-young-man-was-shot-saving-30-lives-in-las-vegas/. Thank you.